"Time is really the only capital that any human being has, and the only thing he can’t afford to lose” – Thomas Edison. Good time management helps your business grow. In the previous post, we have discussed 3 options in time management; time zone, time range and rounding of time, and how you can utilize TimeTec TA to your advantage. 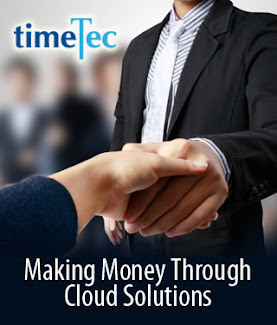 Now, let’s continue on how TimeTec TA can help you manage your employees’ times further. Every employee’s well being needs to be taken care of, and providing breaks such as lunchtime and tea break is the common practice in various organizations across many industries. TimeTec TA comes with the option to define a maximum of 5 break times in every schedule complete with the setting up of the rules for these break times that adhere to the company’s policy. Define your break times and their rules for more accurate work-time information. More detailed break rules can be defined at the Break section. For example, a company can determine whether to deduct lunchtime for employees who work half day or a company can choose to deduct extra break time from the employees’ working hours. The total work time for each employee will then be calculated based on the rules set in this section. 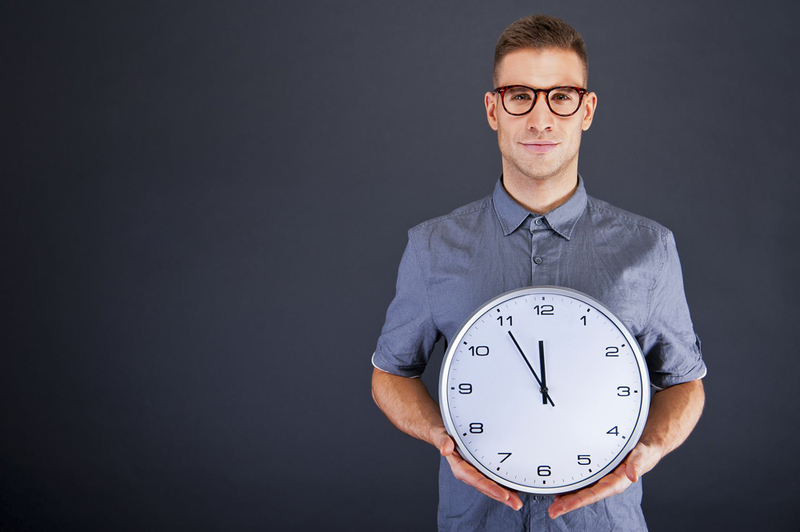 Overtime can be a cost-effective way to fulfill your organization’s production needs by utilizing your current workforce or it can backfire if it’s not managed properly. Demanding workers to work overtime can cause dissatisfaction amongst employees that could result in bigger problems in an organization. Therefore, it’s crucial for the management to comply with the overtime local labor rules and with TimeTec TA, these rules can be preconfigured and they will apply accordingly when managing overtime. For example, an employee must not be working continuously for a certain hours and the salary calculation will depend on the day the overtime is required and etc. Set your overtime at the Clocking Schedule section or at the Overtime tab in TimeTec TA. If your company permits overtime within a specific time, for example from 19.00 until 21.00, you need to set the overtime in the last column of Clocking Schedule to indicate the time range. Set the specific time for overtime directly at the Clocking Schedule tab. However, if your company allows the overtime to start directly after working hours, you only need to set the options at Overtime tab and leave the overtime section in Clocking Schedule empty. “Until we can manage time, we can manage nothing else” – Peter Drucker. Managing time is far from a simple task and having a good attendance management system like TimeTec TA could play at your advantage. Be in the know of your employees’ attendance activities and manage them right. 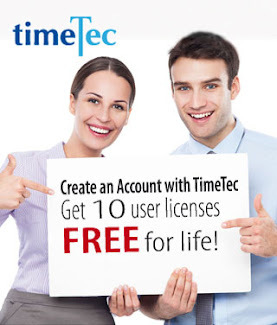 Start managing your time with TimeTec TA. Get your 30 days free trial today!